Closed In Fountainbleau Estates Today!! 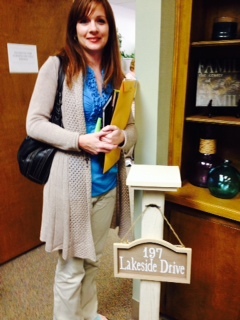 Our buyer’s agent Bobbie Hebeisen closed another one today! This home is located in Fountainbleau Estates in Keithville, LA. 5321 La Chute has 2919 sq ft, and sold for $279,900. We brought an offer to the table with a Conventional Loan and after some negotiation, it was accepted by the Sellers. From there we started the escrow process. Aspire Lending with Steve Hebesien handled the loan process, and we had a Notary come to closing because the Title work was handled in PA. All closing costs and prepaids were paid by Seller, and the Inspector who came out was Chris from A Step Above. This particular Keithville home is 4 bedroom 3.5 baths, 3 car covered garage. Very large yard, and was built in 2005. After the Davis’s saw this home they knew it would be the one. Something drew them into it and they could not ignore it. 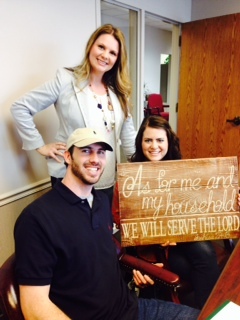 Congratulation to Mr. and Mrs. Davis for finding and purchasing your dream home! Thank you to everyone who was involved in helping close this transaction. We hope you enjoy your new home! SOLD SOLD SOLD READ READ READ!!! Holloway Home Group has closed another Listing!!!! On 4/28/14 at 4:00 we went to Interstate Title Co. to meet with the Lee’s to close this property. Holloway Home Group had this property listed and marketed when Bridget Benton found it for her client. After making a deal the escrow process began. We closed with a VA Loan from Coldwell Banker Gosslee and it all went over very smoothly. The home was listed for $159,900 and bought for $159,900, wow that must be some great pricing! 200 Chimney Ln. is located in Haughton, LA. 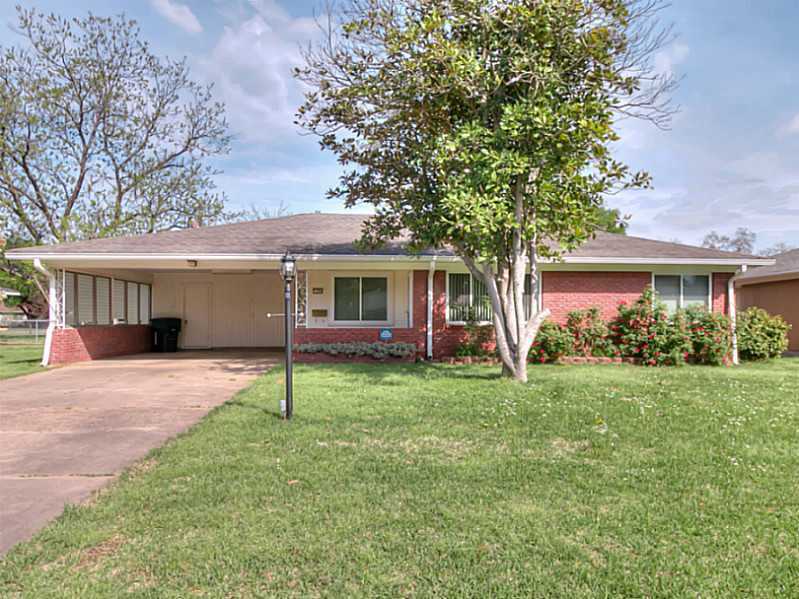 This Haughton home is 1719 sq ft, and was built in 1978. There are many great features about this home that the buyer thought was perfect for him. There is a 2 car covered garage, 3 bed 2 bath, utility room and it is in Country Place Subdivision. Holloway Home Group has a very specific and effective way that we do our closing process. First we get the offer look over it, go over it with the seller and accept or counter. Then we get Title work going, appraisal, inspection, termite, and etc. Keeping in touch with everyone involved makes the process so much easier. Finally, we all meet at the Title company and finish off by handing over the keys!! Congratulations to everyone involved in this closing! Buyer: Mr. Lee, Seller Ms. Beck, Co op Agent: Bridget Benton, Interstate Title Co, Coldwell Banker Gosslee, and of course Selling agent: Erin Holloway with Holloway Home Group. Also thank you to Jamie Sandefur for going to the closing in place of Erin Holloway. 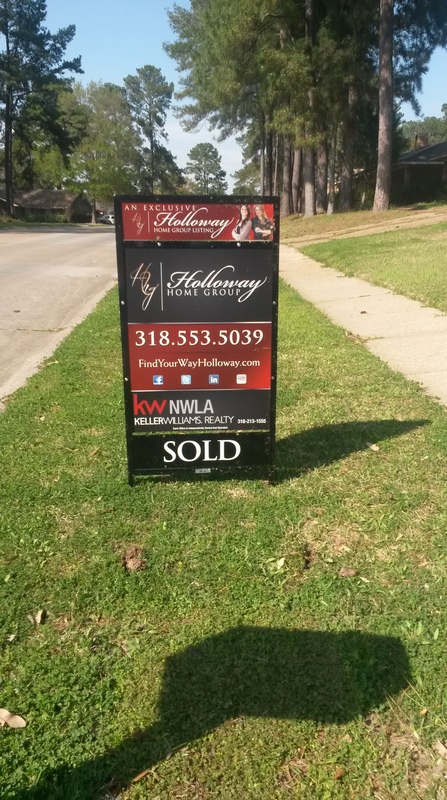 New Listing for Holloway Home Group in Greenacres Bossier City,LA. 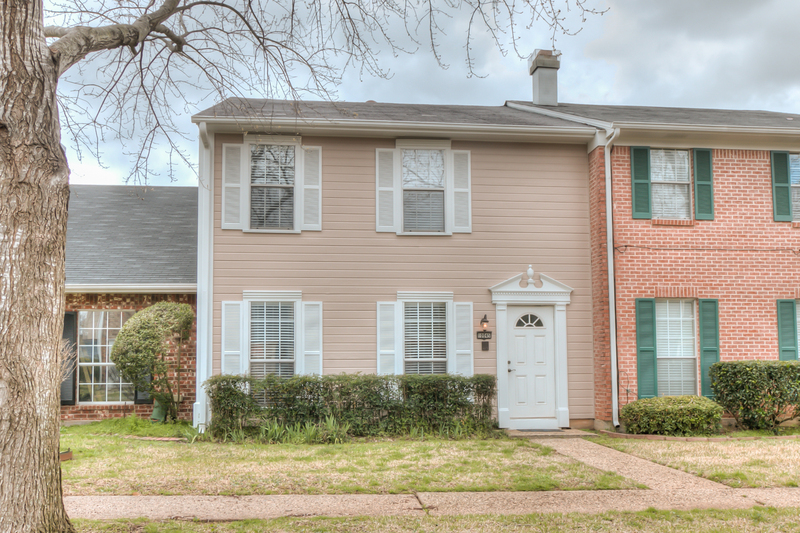 2204 Wakefield is a cute and cozy home ready for a new buyer! Located in North Bossier close to all the stores and restaurants you could imagine! This 1755 sq ft home is priced perfectly at $139,900 and has many features that make it stand out. There is a 2 car covered garage area, walk into the first living area/dining area and find plenty of room for all your family meals. The kitchen has all wooden cabinetry and a breakfast area. There is a fireplace in the second living area ready for the winter and some hot coco! There is plenty of storage here, 2 outside sheds and an attic. The backyard is fully fenced in great for child’s play or pets. 3 bedrooms, 2 baths and built in 1957. You will save money here on the electric bill, the windows are energy efficient and only 2 yrs old. The utility room is large and has washer/dryer hook ups. You have to see this beauty for yourself to get the full affects of it. Make an appointment to view this home today!! Bossier City Home On the Market NOW IS THE TIME!! 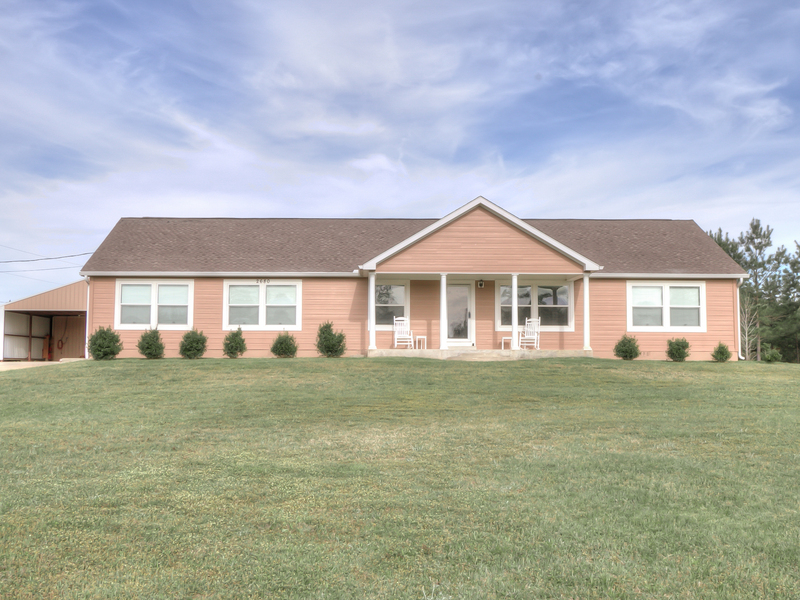 New Listing for HHG 2680 Butler Hill Rd. This Benton home for sale is worth $249,000 and could not be more peaceful. Sitting on 1.5 acres you will not be bothered by neighbors. The yard offers plenty of room for child’s play, pets, gardening, or any other outside luxury that you could think of. Benton homes are in more of a country setting, quiet and peaceful away from the city lights. This Benton Home for sale is located in Benton Hills Subdivision and it is in Bossier Parish. It offers a 4 carport garage, small storage shed, and many many inside features. It’s a must see! Inside of this 2280 sq ft Benton Home you will find a fire place, an attic for extra storage, laminate flooring, and a utility room off of the kitchen. Built in 2007, it has 4 beds 2 baths. 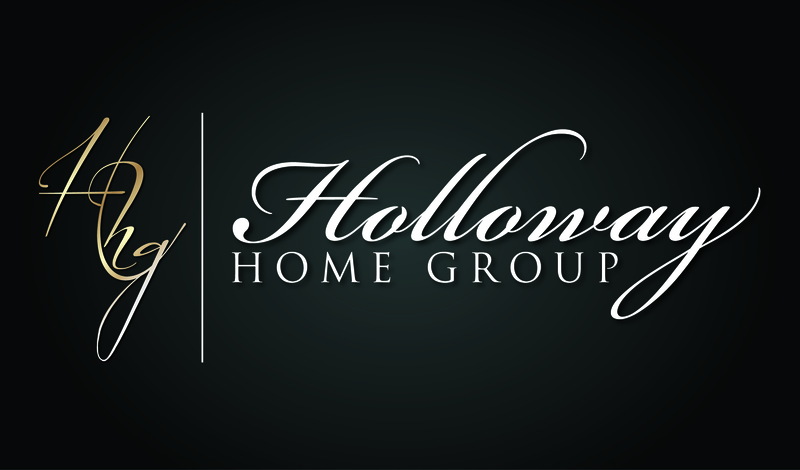 Please contact Holloway Home Group with all your Real Estate needs. If you’re looking for a Benton home for sale this is your new home!! Benton Home on the Market!! Holloway Home Group listed 10045 Raintree 3/17/14 got and accepted an offer 3/26/14 and closed 4/7/14. 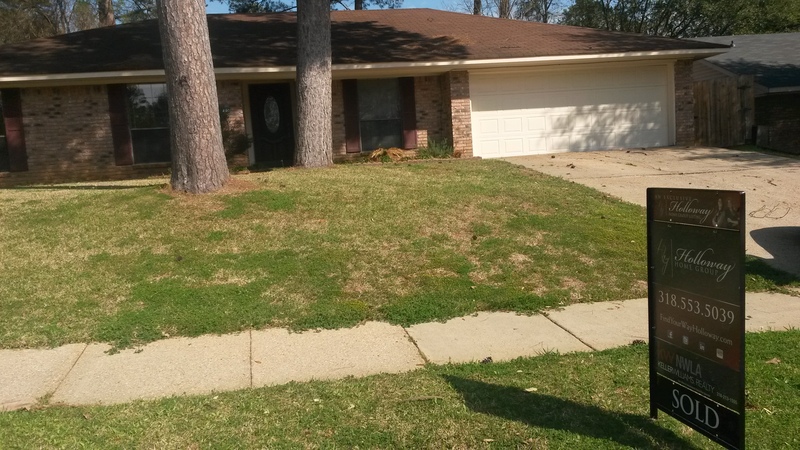 Three short weeks is all that it took for us to sell this Shreveport home. HHG has a fire going that can’t be put out!! 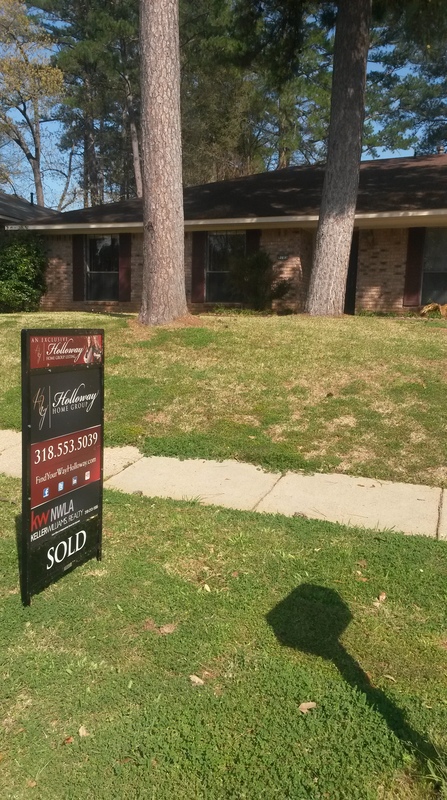 How amazing another Shreveport Home SOLD!!!! Our buyer’s agent Bobbie Hebeisen is definitely part of the spark! We are helping family daily here at HHG. 9717 Chalet Loop was SOLD on 3/28/14 with the help of some great people!! Rolanda at Fairway Mortgage was a part of this transaction by being the Lender for this buyer. United Title Ashley Ridge did the Title work and closing for us! Thank you guys shout out for all of your help. So we put in the buyers offer on Feb 26, once it was accepted by the Seller and the process began. When we received the deposit check we turned in all paperwork and sent it out to the Title company! The Buyer had an FHA loan for this transaction and there was a 3% bond for down payment. We did a termite inspection and just kept moving forward. We actually closed earlier than expected in this sale. This buyer was a first time home buyer! How great that we had the opportunity to show them how easy buying a home could be!! Thanks to everyone on this amazing transaction!! Don’t forget Buy with Bobbie.